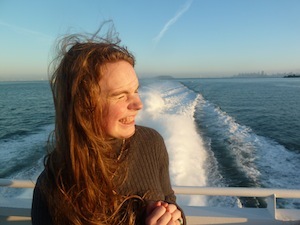 Hello wonderful readers! 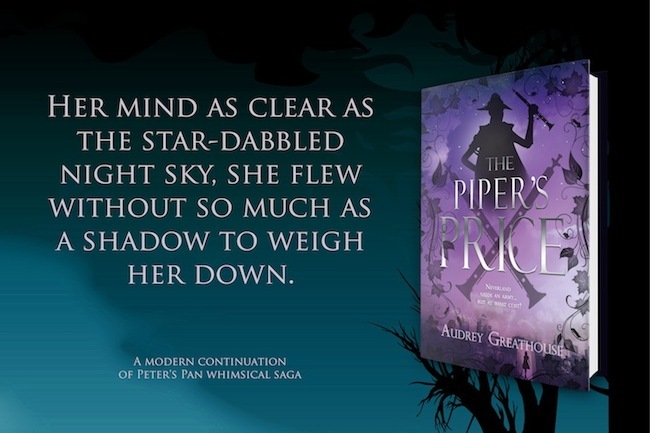 We know that we have several of our readers who are extremely excited about the release of THE PIPER’S PRICE by Audrey Greathouse. 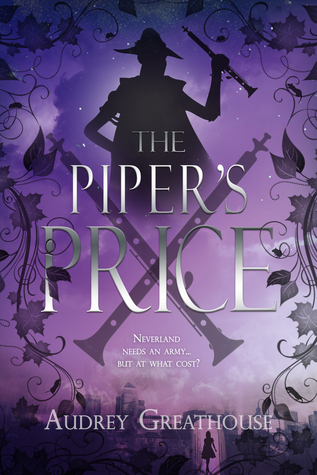 While the digital version of THE PIPER’S PRICE released without a hitch on February 21, 2017 and many fans were able to get their hands on it, the print version was unfortunately delayed. While we are disappointed that a delay occurred and we apologize for the wait, we appreciate our readers understanding that sometimes things happen. We appreciate your patience this past week and are pleased to announce that the print release will be available on March 21, 2017! This includes availability in stores on Barnes and Noble shelves, on Amazon, and other online retailers. We can’t wait to hear what all of our fabulous readers think about this exciting sequel to THE NEVERLAND WARS. CAN’T STAND THE WAIT? GRAB THE E-BOOK TODAY!